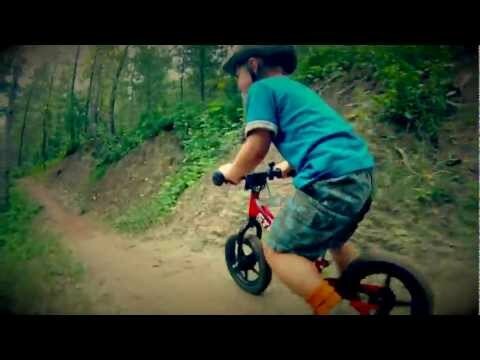 A father and his amazing three-year-old take on a mountain biking adventure. This video is sure to bring a smile to your face. Awesome! Thank, Ben for uploading.